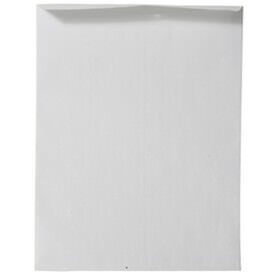 Our 11 1/2 x 14 1/2 Envelopes will make your organization and storage superior and at the same time your style will surpass the rest. The larger size envelope is perfect for those legal sized papers that are difficult to fit elsewhere or those larger reports you don't want to bend. Whether you want your envelope to be sent out or want to keep it for your office storage, these envelopes will be there for you (just like Friends). And with our variety of colors, styles, and closures you'll be able to find one that matches your situation perfectly. Here at JAM, we're all about color so we decided to categorize this page by it! It's the first thing people will notice so choose one that fits your office atmosphere. Go vibrant with our red shades or go subtle with our brown colors. As you click through each color, you'll find that all are open end envelopes. 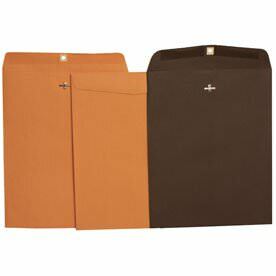 This means they open on the short side, making sure that your documents stay in place longer. In clasp or no clasp, gum closures or self-adhesive strips, our assortments are endless. 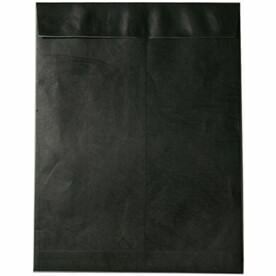 We even carry some of our 11.5 x 14.5 Envelopes in TyvekÂ® style. 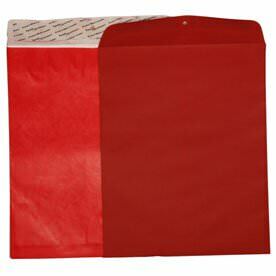 Those envelopes are light weight and tear proof too! Pick your favorite color, favorite style, and favorite closure today!